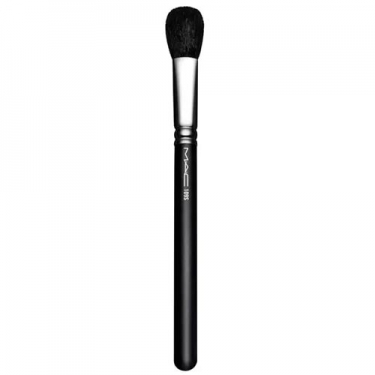 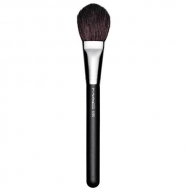 DESCRIPTION: 109S Small Contour from M.A.C is a face brush for applying, mixing or bypassing powdered products. 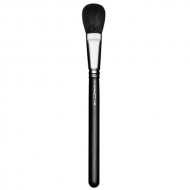 It should be used on the face to apply, mix or bypass powdered products. 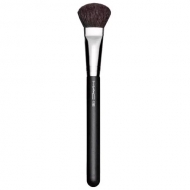 The tip of the brush is gently rounded and provides just enough amount of product by gently blending the color on the face.